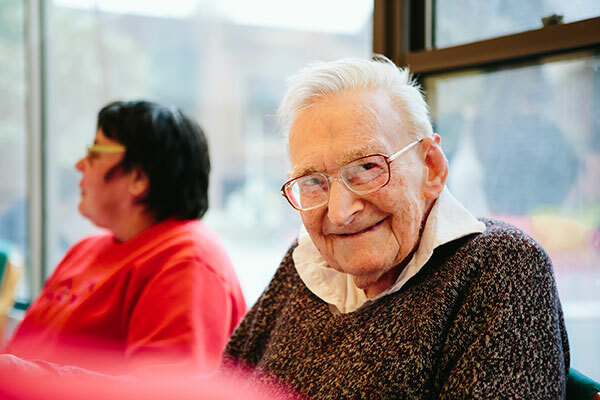 Geriatric Evaluation and Management (GEM) supports people who have had an injury, illness or medical condition, or who have a disability and are finding it difficult to engage in everyday activities. We offer therapy to try and improve a person’s function. work together to set goals with you, your family and carers to improve quality of life. 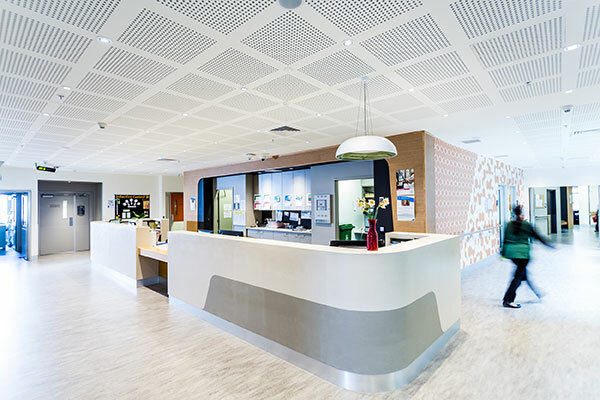 The inpatient subacute ward is located in the Catherine McAuley Centre, level 1. Enter via the main entrance and take the lift to level 1. What will happen once you are on the ward? photos or personal touches from home if you wish. Discharge time to leave the hospital is 10am. 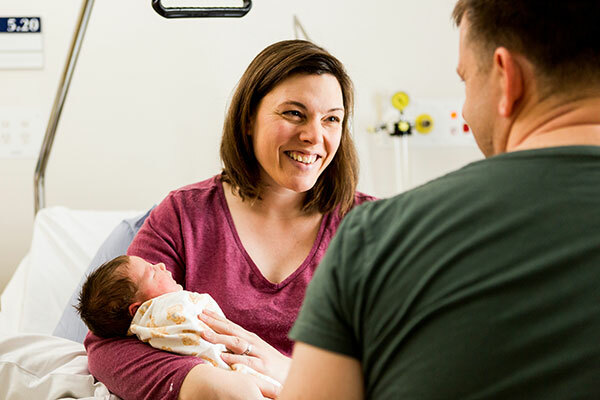 Once you are ready for discharge, the ward will discuss transport home with your family. If you are being discharged to a residential care facility, the ward will arrange ambulance transport for you. A summary of your care will be sent to your local doctor and relevant specialists, to ensure they are aware of what has happened whilst you have been in hospital and any future plans. If you have any medical concerns after your discharge from the unit, please consult your GP or call the GEM ward on 03 8754 3033. The Geriatric Evaluation and Management (GEM) Unit helps people who have had an injury, illness or medical condition, or who have a disability and are finding it difficult to engage in everyday activities. We offer therapy to try and improve a person’s function and independence. provide supportive discharge planning in collaboration with the patient and their family or carers. developing therapy programs tailored to each person’s abilities. discharge planning including liaison and referral to community support services and supporting patients, families and carers with the residential care pathway. We encourage patients in the GEM ward to get up and get dressed, sit out of bed and, if they are able to, do things for themselves each day. Patients are assessed by therapists who develop individual therapy timetables. The therapist will help patients participate in their therapy. Our specialised geriatric team will provide ongoing management of the patient’s medical needs, including referring them to specialist physicians as required. Appropriate diagnostics and treatments will be determined by this team in collaboration with other specialists where appropriate. Referrals can be made when the patient is medically stable and they have been assessed by a geriatrician who has recommended Geriatric Evaluation and Management. The unit cannot accept a referral if a patient is not medically stable.